Happy Monday! 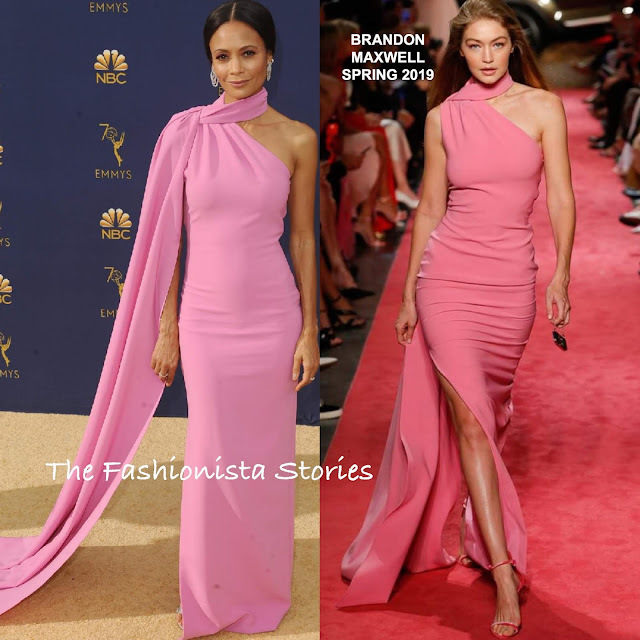 Coming in with the most votes for Best Dressed Fashionista of the Week and also my pick, Thandie Newton in Brandon Maxwell Spring 2019. In second, Jessica Biel in Ralph & Russo Fall 2018 Couture and in third, Angela Sarafyan in Christian Siriano Fall 2018.